At the Florida State Fairgrounds in December! Hey everyone! Travis back with some great Tampa Bay area events throughout December. We are heading out to the Florida State Fairgrounds, and there&apos;s plenty of things to do in Tampa Bay! The City League International Show Jumping event brings together world-class riders and horses competing in teams for substantial prize money. Held in the Charlie Lykes Arena, the three day event will lead up to the Grand Prix 2009 Team Finals on Saturday beginning at 7 p.m.
Casual dining and entertainment will be available starting at 6 p.m. prior to the Grand Prix. Dinner tickets are sold separately and require reservations. There will be many vendors and Frisbee dogs available for half-time entertainment. Tickets for the 7 p.m. show are $15 for adults and $5 for children ages 15 and under. Visitors should enter the Fairgrounds via the Orient Road entrance; parking is free for this event. Tickets can be purchased online at www.cityleagueinternational.com. For more information, contact Anne Bingler at 828-863-4472 or e-mail cityshowjumping@yahoo.com. The Central Florida Hunter Jumper Association (CFHJA) will host a four-day, USEF sanctioned horse show at the Bob Thomas Equestrian Center. 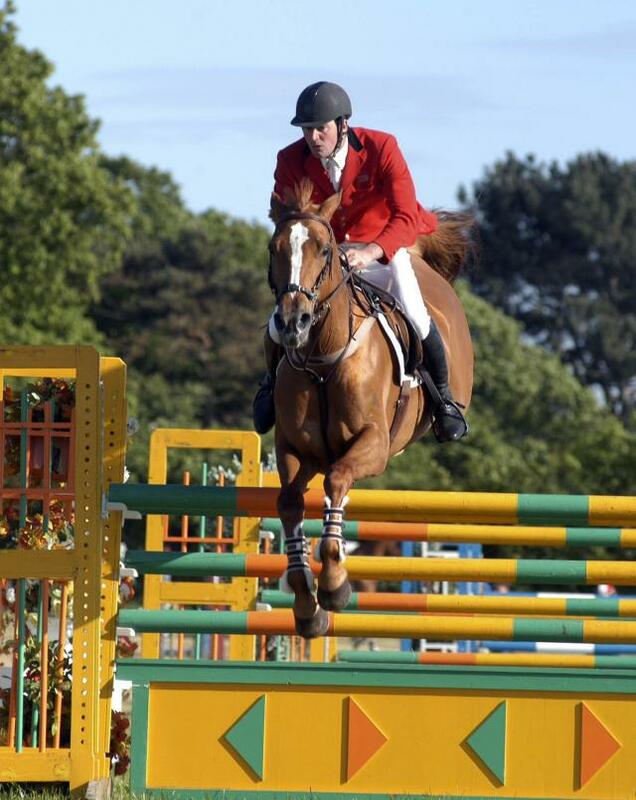 Hunter and jumper competitions begin on Thursday and conclude on Sunday. Entry fees and stall rental charges apply for participants. Admission and parking are free for spectators. Participants and visitors should enter the Fairgrounds via the Orient Road entrance. For more information, visit online http://www.cfhja.com or call Dani Becker at 813-361-3783. 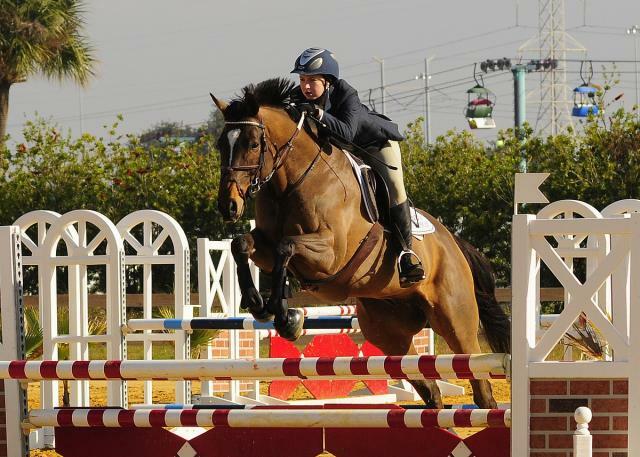 The Southeast Hunter Jumper (SEHJ) Association will host a two-day horse competition held in the Covered Ring and West Ring at the Bob Thomas Equestrian Center. The show starts at 8 a.m. each day. Competitions will be held in hunter and jumper divisions for children and adult categories with prizes to be awarded. Entry fees vary based on the entry category. Participants must pre-register and fees must be paid with entry submission. Admission and parking are free for spectators. Participants and visitors should enter the Fairgrounds via the Orient Road entrance. For more information, visit online www.sehj.com or call Eric Lavin at 352-797-7469 prior to the event. Held in the Charlie Lykes Arena and Pony Ring, this Arena Driving Trial (ADT) is a carriage driving event in which three phases of competition take place in an arena. It consists of dressage, cones, and hazards/obstacles. The event begins on Saturday at 8:30 a.m. with the dressage phase followed by cones. Sunday&apos;s events begin at 8:45 a.m. with hazard competitions. Entry fees and stall rental charges apply for participants. Parking and admission are free for spectators. Visitors should enter the Fairgrounds via the Orient Road entrance. For more information, visit online www.cypresskeep.com/tampatrials or contact Erika Matulich at 813-982-2200. America&apos;s prestigious Winter Quarter Horse Circuit takes place throughout the entire Bob Thomas Equestrian Center starting with the annual Florida Gold Coast Circuit. This seven-day event attracts quarter horses, their owners, trainers and riders from across the country to compete in English, Western, Driving, Reining, and Trail classes. Show hours vary by day; entry fees and stall rental charges apply for participants. Admission and parking are free for spectators. Visitors should enter the Fairgrounds via the Orient Road entrance. For more information, visit www.fqha.net or contact Mike Morrissey at 561-793-4607. So, get off that high horse (sorry, I had to do it), and head out to the Fairgrounds this month for some equestrian fun!!!! As always, keep checking back for more great things to do in Tampa Bay, and other Tampa Bay area events throughout the month!